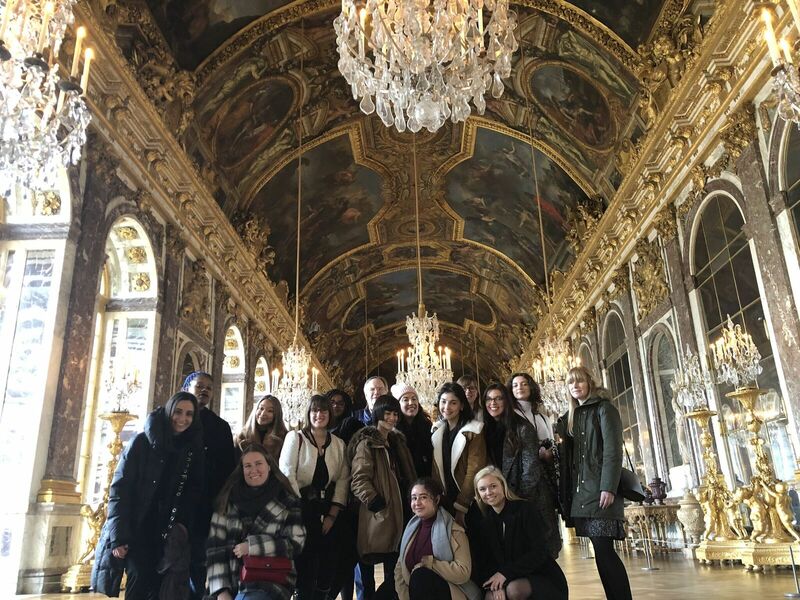 I was one of 13 students who participated in LIM College’s most recent Cross-Cultural Analysis program, which gave us the opportunity to travel to both Milan and Paris. The Study Abroad experience was short yet impactful. 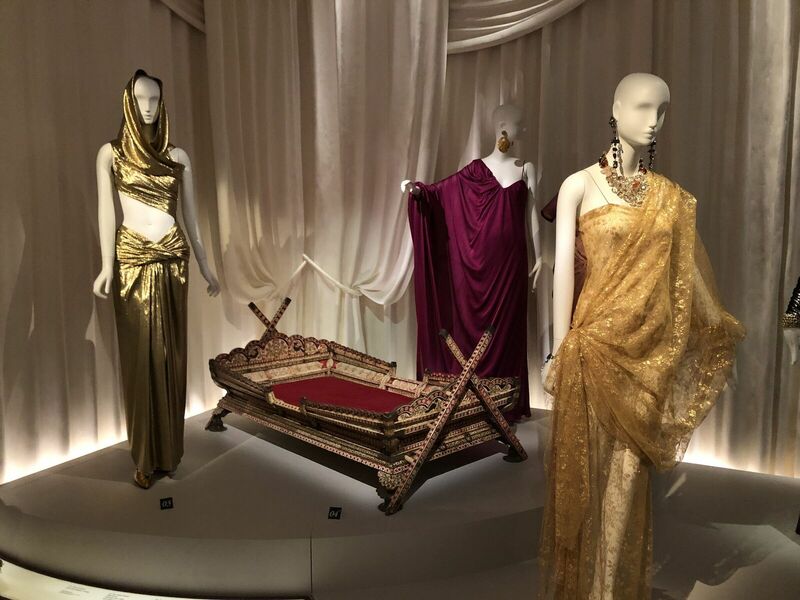 As fashion business students, it was amazing to explore these fashion capitals and see the inner workings of prestigious companies in the industry. 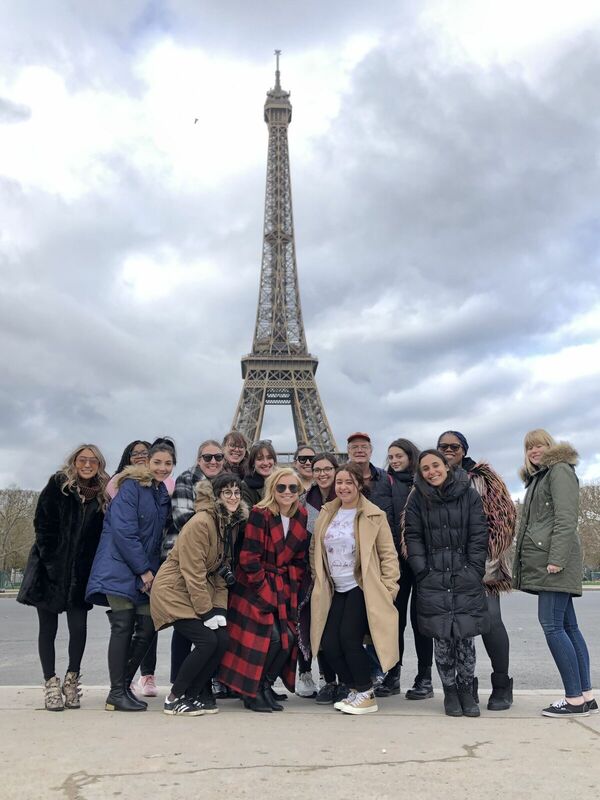 Here, I’ll share highlights from the second half of our program, which took place in the incredible city of Paris! Tuesday: We hopped off our Paris-bound flight in the early afternoon and got right onto a bus with our personal tour guide. Within in instant, we were at the Eiffel Tower! We were all in awe, starting the second leg of our program on a high note. That night—actually, all of the nights—we were able to explore the city on our own, immersing ourselves in the culture as we went sightseeing, ate, and (of course) shopped. 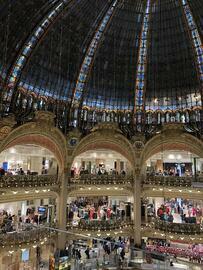 Some of us experienced the Catacombs of Paris, Ladurée macarons, and the Galeries Lafayette. Wednesday: On our second day in Paris, an organized trip to the beautiful Musée d'Orsay took place. This was followed by a visit to PromoStyl, a trend forecasting and consulting agency, where we were able to see the operations of the business first-hand. 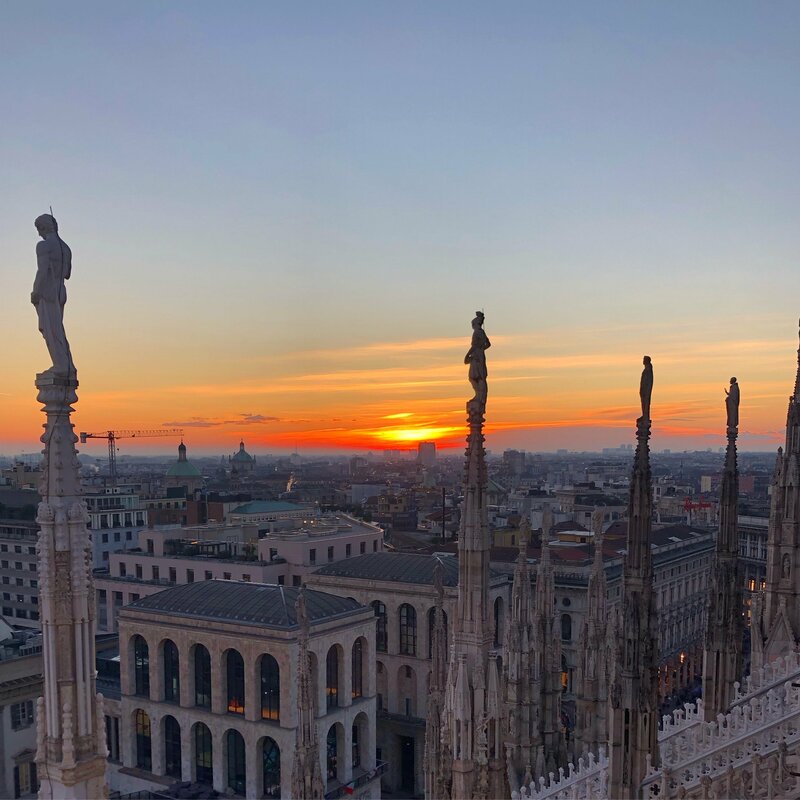 We had visited a similar agency called A+A in Milan, so this allowed us to compare both companies and pick apart the differences in company culture. Thursday: The next day was probably the most visually stunning. 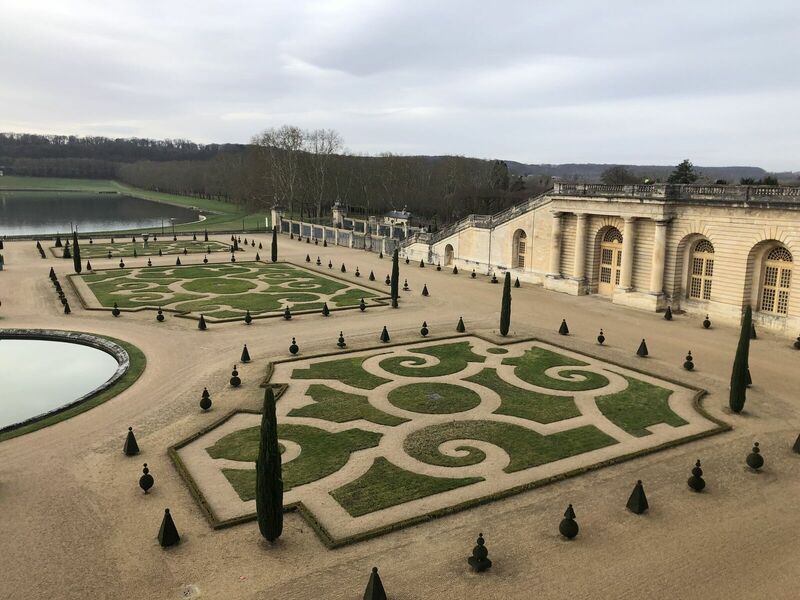 We visited the Palace of Versailles, taking a tour in and around the property, and observing extraordinary artwork and architecture. It even shed a positive light on Marie Antoinette. 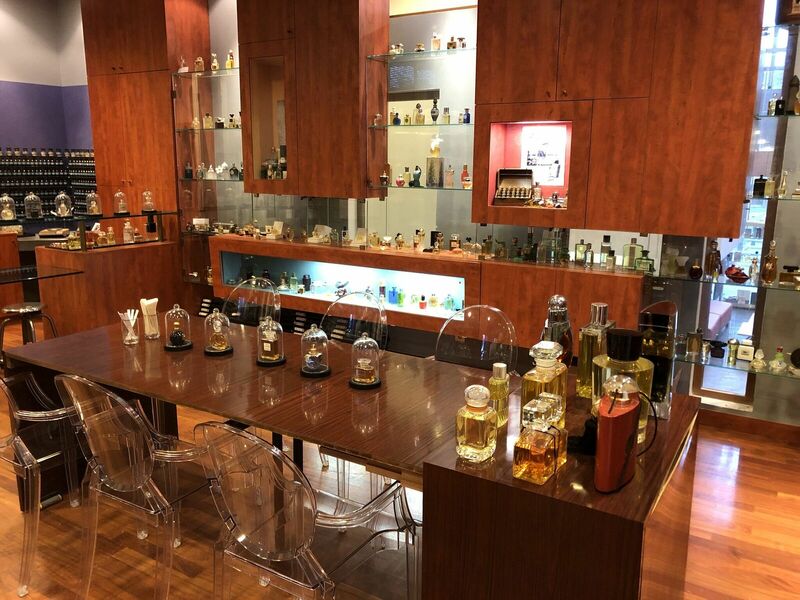 Also in Versailles was the Osmothèque , a one-of-a-kind institution that serves as a scent archive of old, discontinued perfumes as well as current, on-the-market formulas. The president of the company guided us through 36 hand-picked perfumes and colognes for us to sample and learn the history behind. Friday: Friday was jam packed with visits and activities. Musée Yves Saint Laurent was first on the list. 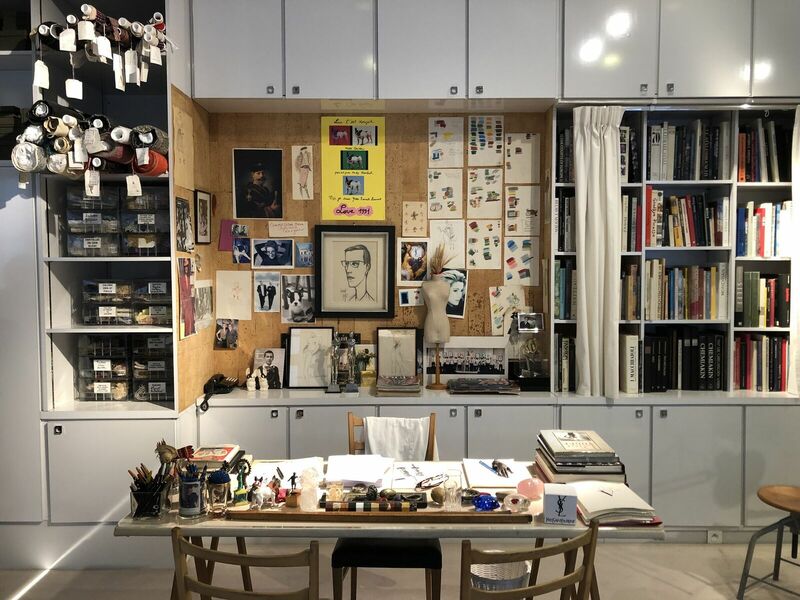 The haute couture house turned museum held exhibits of YSL’s collections and housed his work station, still in-tact with materials and notes. 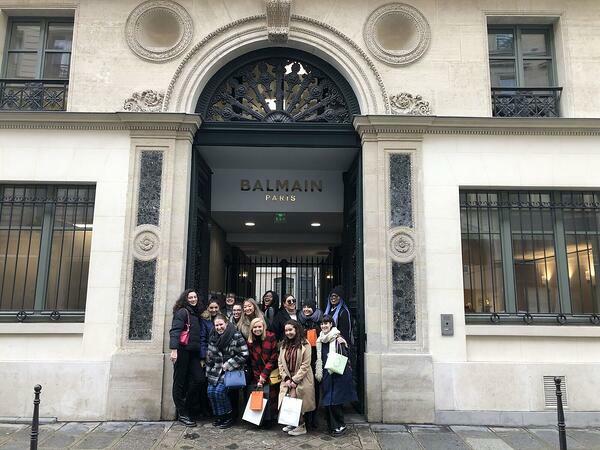 Next up was the Balmain headquarters! Some of us were fans of the brand, while some were unfamiliar, but I believe we all started feeling respect and excitement for Balmain throughout our visit. 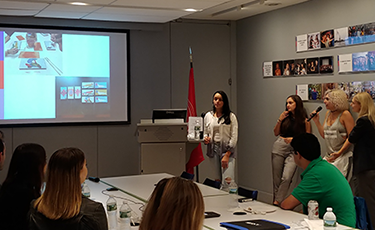 The staff gave us a presentation, sharing upcoming projects and guiding us through the building complex, where we watched employees create the upcoming Fashion Week collection! We felt like we were in on a secret. We were already amazed enough when we learned that Creative Director, Olivier Rousteing was just down the hall doing a male fitting! We ended the day with our Farewell Dinner, where it’s safe to say we ate more baguettes than necessary and tried foods we probably wouldn’t have before, like duck foie gras. It was nice to be able to come together in a casual setting, enjoy each other’s company, and reflect on our favorite experiences. Saturday: We were given this additional free day to explore the city! A majority of us visited the Catacombs and finished shopping for our families. Many of us walked the streets leisurely and confidently as if we were locals. 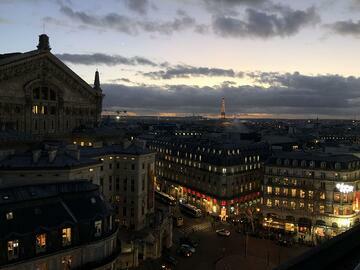 Sunday: These were our final few hours of experiencing Paris and marked the end of a once-in-a-lifetime trip. We said goodbye to our hotel’s beloved breakfast buffet and were on our way back to New York.